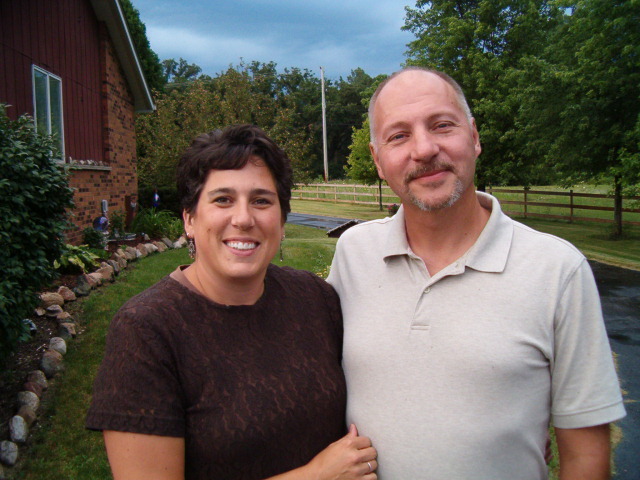 Owners, Dave & Lori Landwehr, would like to welcome you to Coral Ridge Stables. Where we take pride in the care and attention our team provides for you and your horse! 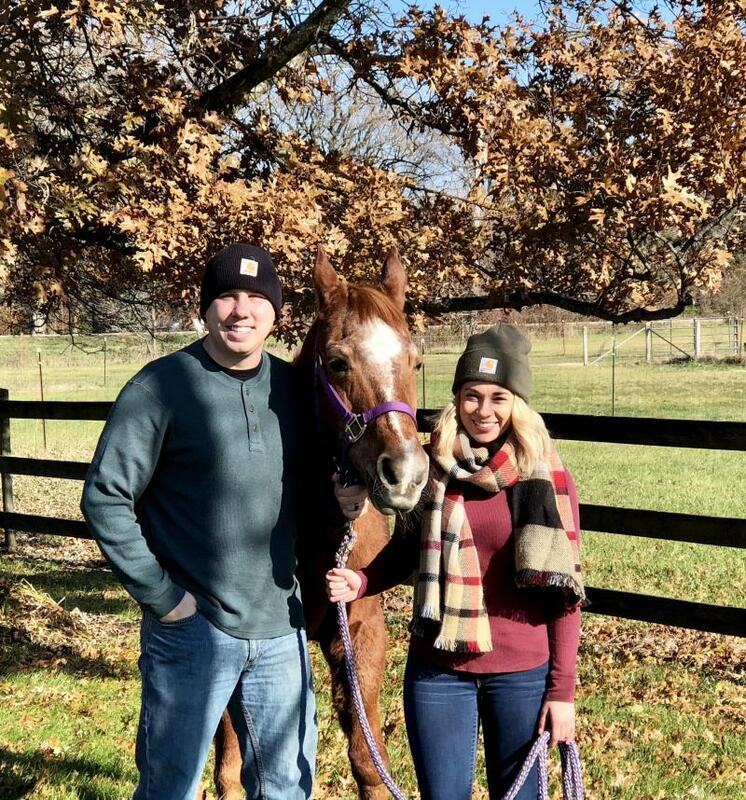 You and your horse will receive exceptional care from our barn managers, Alissa and Zach Major, who live on site!